Cream The Rabbit. Cream the rabbit.. Wallpaper and background images in the Cream the Rabbit club tagged: cream rabbit. 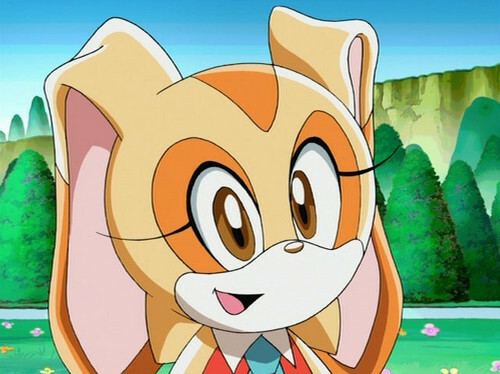 Even i have watched all Sonic X episodes, still can't remember what episode this picture is from.